Suite 428 is an open plan space ideal for up to 5 people featuring 1 executive office, a dedicated reception and large windows allowing for an array of natural light. St Kilda Rd Towers offers you a complete lifestyle package with gymnasium access and shower facilities, gourmet food court, secure undercover car parking (available at an additional cost), Concierge on-site Monday through to Saturday with extended hours as well as personal services such as drycleaner, newsagent, massage, hair and beauty. With an array of transport options at your doorstep, St Kilda Rd Towers provides easy access to the CBD and major arterials as well as everything the iconic Chapel Street precinct has to offer including boutique shops, luxury dining options, nightlife and entertainment. 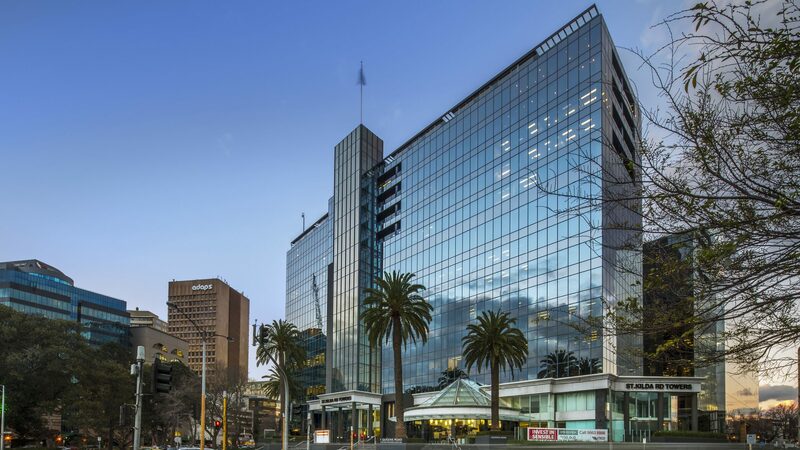 Perfect for any small business or consulting agency, suite 1160 at St Kilda Rd Towers provides the ideal professional business address. 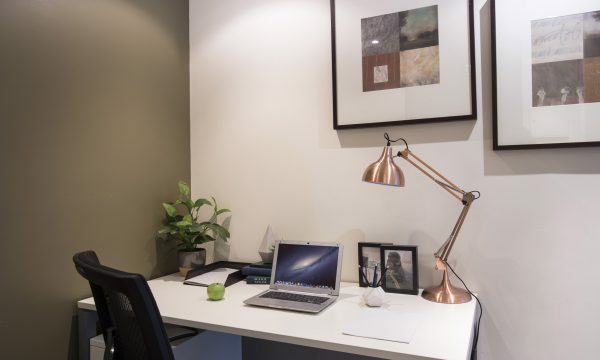 In an envious location set against Albert Park Lake and Golf Course, this prime CBD fringe address gives your business the professional image it deserves. 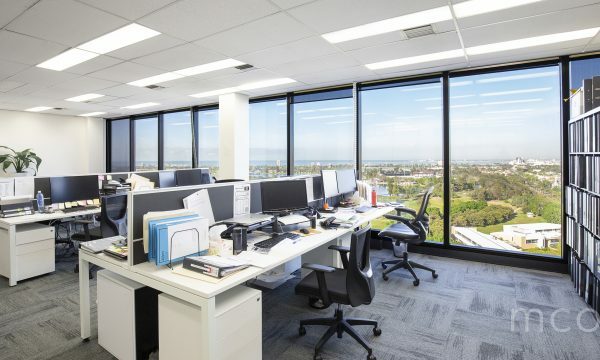 Filled with natural light and with stunning views over Albert Park Lake, this office provides the ideal dynamic work environment with capacity for a team of up to 14 people. To find out more about offices currently available for sale or lease, or to arrange a personal inspection, call us on 1300 652 532 or enquire online.